Why is it a Great Gift ? 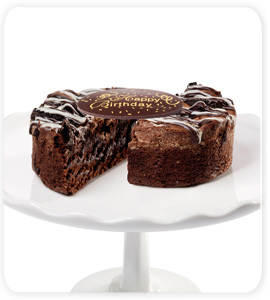 : Cakes make a great treat on birthdays. Ideal for all ages, this Cookies & Cream Birthday Cake is bound to delight someone. 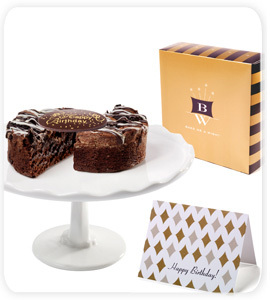 This cake is shipped in superior packaging that ensures that it stays fresh till arrival. 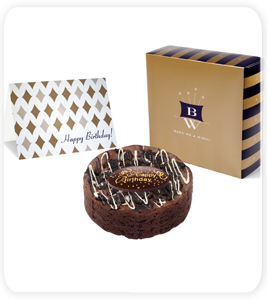 Send one today and make your loved one's Birthday memorable!